Click on the image to 'Like' Trafalgar Wharf and The Drystack's Facebook page and enter our new competition. 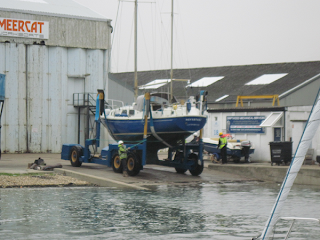 You could be in with a chance of winning a FREE lift, pressure wash and relaunch for your boat. Terms and conditions apply.